Okay, so I admit, I’m a bit star struck!! When they asked me if I’d do a piece on Kobo for Canada I was over the moon. A Q&A k- easy peasy, right? Today it went ‘live’ and there I am, an ‘influential female author,’ sitting alongside the fabulous Margaret Atwood — like hello…. LEGEND!! 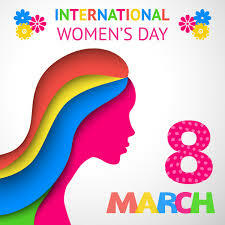 Every year on March 8th, people across the globe participate in celebrations of respect and appreciation towards women for their economic, political and social achievements. 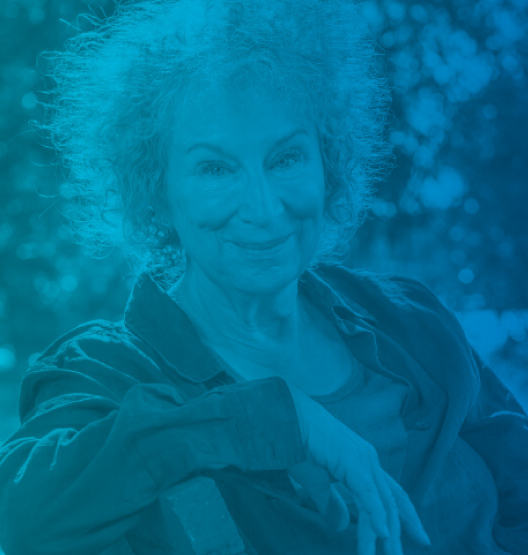 We asked influential female authors to share what it means to them. Hover over their pictures to see what they had to say. Faith Hogan was born in Ireland. 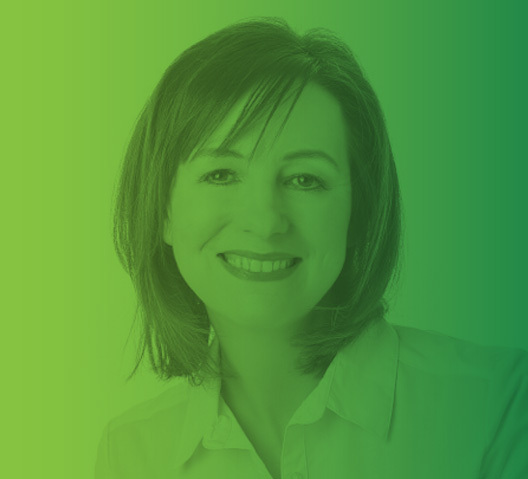 She gained an Honours Degree in English Literature and Psychology from Dublin City University and a Postgraduate from University College, Galway. She has worked as a fashion model, an event’s organizer and in the intellectual disability sector. 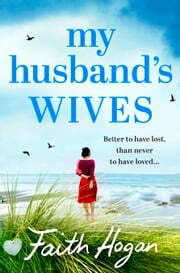 Her debut novel My Husbands Wives is a contemporary women’s fiction novel set in Dublin. In February 2017 her second novel – Secrets We keep will be digitally released. It is set in the fictional town of Ballytokeep, though she says if you look closely, you may just see some similarities to a scenic town very close to where she lives. She is currently working on her next novel. She lives in the west of Ireland with her husband, four children and a very fat cat called Norris. She’s a writer, reader, enthusiastic dog walker and reluctant jogger – except of course when it is raining! This year, International Women’s day falls on a Wednesday. For the last number of years, we’ve celebrated with a service of hymns and uplifting songs that are non-denominational and sees women of every faith and no faith come together locally to enjoy. It’s held in one of the lesser used churches locally and it’s always a huge treat to meet up with women that you wouldn’t bump into that often. Of course, breakfast in bed might nice too – if anyone is up around 5ish? Oh, yes! I’ve been so lucky to be surrounded by not only very loyal women, but also very positive women and I’m delighted to say, I seem to be meeting more and more each day. Being Irish – my Mammy is top of the pops – she instilled in both her girls that we could do anything we set our minds to. It fostered in me a determination that combines with my Taurean ability to plod through any situation until I get to my destination. My other great secret weapon is my sister, Bernadine. We are as close as you’ll get, grew up dressed identically, shared everything and never argued – I would be lost without her. She is my greatest ally, support and extremely honest critic and that goes on anything from buying shoes to finishing a manuscript! What are your thoughts on the role of the media in shaping young female minds? As a creator, how do you combat some of these reductive and negative stereotypes that can lead to low self-esteem, body negativity? To be honest, I worry like crazy about how my daughters will perceive themselves in terms of what’s out there. I’ve two girls, both very different and from an early age, they are aware in a way that my boys never were – probably still aren’t! The media reach is stealthy and sinister, but you know at some point they are going to have to go out there into that big bad world, so it’s a balance of protecting them and arming them with as much self-belief as you can. In terms of my books, I write about women finding what they’re looking for. The thing is, once you get to a certain age, you realise that everything you could possibly need is already within you. We are enough, just as we are, to be happy. My characters find themselves, sometimes with the help of the women around them, sometimes by helping those very women they hated to begin. My new book, Secrets We Keep, came out in February. It’s a story of two women who find each other, and in so doing, find themselves. It’s a book about family, betrayal, lies, love and secrets – ultimately it’s a book about people being meant for each other – and while that can mean romantic love, it is also a bringing together of people kept apart by the secrets they keep. It is set in the west of Ireland around a dilapidated bath house that sits snuggled into a cliff face over the Atlantic Ocean. The village is called Ballytokeep, but it’s based on a little village just a few miles from where I live. I really enjoyed writing this book and so far – people seem to be enjoying reading it! ‘Relax – it will all happen when it’s meant to happen, don’t worry, you’re on the right path to get where you want to go, so long as you listen to your internal sat nav and keep working towards that goal.’ Of course, when I actually needed to hear that – I probably wouldn’t have listened! What book do you go back to again and again for inspiration? In terms of books I love – I’ve read Ivanhoe several times, same with Sherlock Holmes and I adored The Woman in White. More recently, I love Kate Atkinson’s books, particularly her Jackson Brodies Series. I think she draws her characters so beautifully, each of them real, each of them unique and in each of them I am sure I can identify people I know. How do you define feminism? What do you say to people who claim they aren’t feminists? I think feminism has a real place today – but in the western world, we’re not fighting the war of Emily Pankhurst anymore. Instead, it’s that ongoing insurgency against what we’re being told we should be by advertisers, corporate brands and too often witless C-list celebrities – and more importantly what our daughters are expected to be. There is, of course, still a place for the fight the suffragettes fought. In those countries, we have highly educated women chipping away in their own courageous and clever ways! I think schemes like the ‘Stand Up India Loans’ are inspiring and a real step to empower women. However, we are living in extraordinary times and I do believe that we are evolving to a point where humanity and the reaching out to our neighbor will become the new feminism. I hope it will be about creating equality across the board, because gender as such is becoming something far less easily demarcated than it was even a decade ago. What would you say to a young woman questioning her worth, value, or place in the world? It’s simple, you are enough! For me, when I doubt myself, or question where I’m at, those few words bring me back and settle me so I remember my value, worth, purpose and my place in the world is as it should be. In the spirit of the ever popular Instagram hashtag #WCW (Woman Crush Wednesday) – who’s your #1 woman crush right now? And why? I’ve been in a long term #WCW with Meryl Streep – she’s just fabulous. Our own, President Mary Robinson is a pretty cool banana too! I think as you mature you see the worth in people in a slightly different way, for example, I don’t ‘get’ the Kardashian thing at all! The funny thing is though, when it comes to characters, the best ones are the ones that walk into your imagination and they’re nothing like any #WCW you could ever imagine. Mostly, they are the girls you’d go for coffee with or the men you’d avoid like the plague – funny that, but perhaps the best #WCW is the woman you see when you look in the mirror! © 2017 Rakuten Kobo Inc.